The Uniform Federal Accessibility Standards were developed by the four federal agencies responsible for issuing standards under the Architectural Barriers Act of 1968. 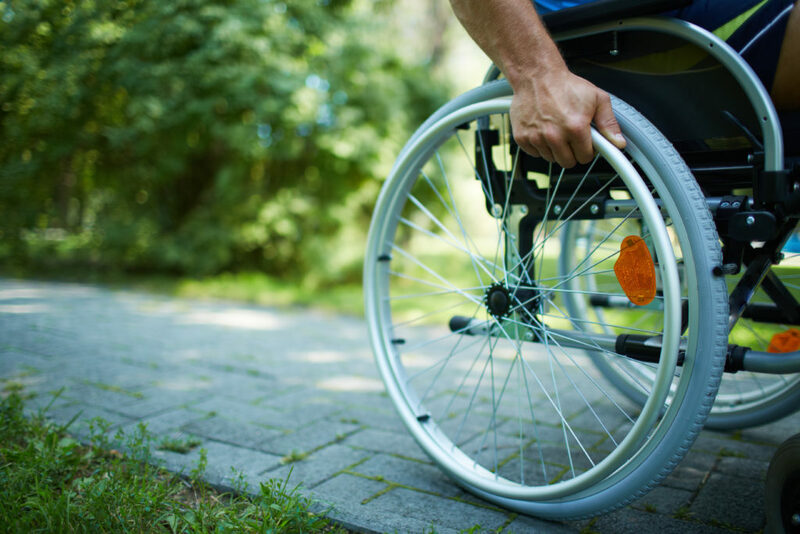 The Act requires that buildings and facilities designed, constructed or altered with federal funds be accessible and these standards were developed to define what “accessible” means. In addition to being the current standard under that act, and the standard for the Federal government itself, UFAS is one of the standards which state and local governments (except most transit agencies) can use to comply with title II of the Americans with Disabilities Act. However, many Title II entities prefer to use the current ADAAG standards for consistency. When the new ADAAG standards (published in July, 2004 but not yet adopted by the Department of Justice) were written, the Americans with Disabilities Act and the Architectural Barriers Act were merged into one document. Therefore, once these new design standards are adopted by the Department of Justice they will be the enforceable design standard for all facilities. Until then, UFAS can still be used for Federal projects. More Information on UFAS can be found at http://www.access-board.gov/guidelines-and-standards/buildings-and-sites/about-the-aba-standards/ufas?highlight=WyJ1ZmFzIl0=.